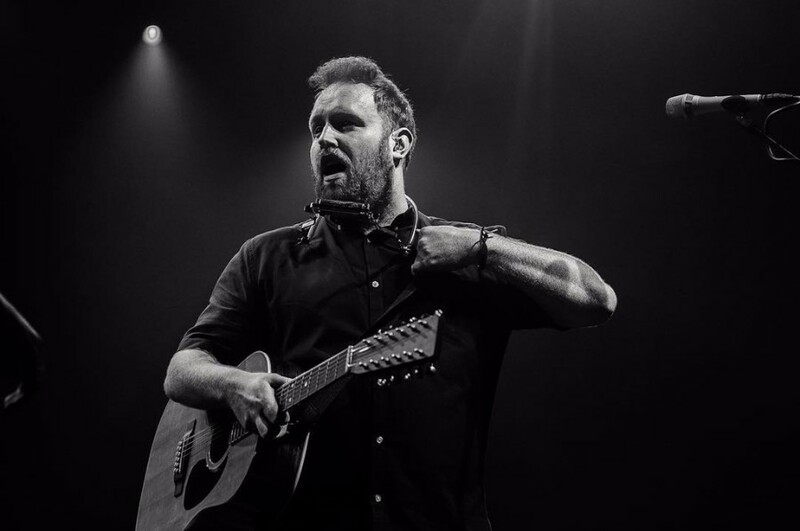 With a huge Limerick fanbase the popular performer will return to Limerick to play under the iconic Milk Market canape for a gig that is pitched as one of the highlights of Limerick’s 2019 calendar. The popular singer/songwriter has sold over two million singles and already has 800 million streams and a platinum debut single album under his belt. 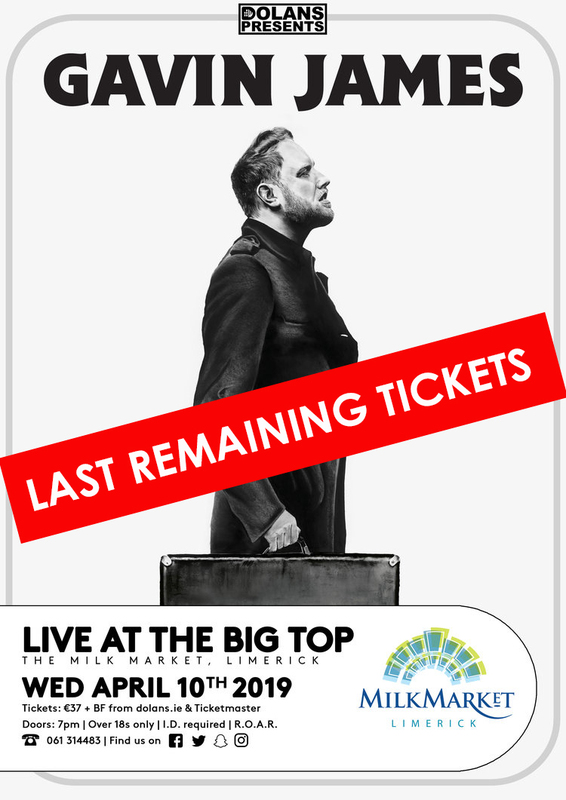 Since releasing his debut album back in 2015, Gavin James has seen phenomenal success on the international stage. He has performed sell-out arena tours and has been a supporting act for the likes of Ed Sheeran, Sam Smith, Niall Horan and Taylor Swift. Gavin James independently released his EP entitled Say Hello in 2012 and it went viral in Ireland. That track ended up winning Song of the Year at the 2013 Meteor Choice Music Prize Awards. A year later Gavin signed with the music label Capitol Records who also work with Katy Perry, Sir Paul McCartney, 5 Seconds of Summer and Emeli Sandé. With almost 1 billion streams, Gavin James is now considered one of the most successful streamed acts on the planet. His hit single Nervous from the Platinum-selling album Bitter Pill has itself achieved an incredible 200-million streams, has been top 10 hit in Ireland, France and Norway, and has reached platinum in several other international markets. Considered to be one of the most genuine artists in music, his recently released album Only Ticket Home was received to critical acclaim. The lead single from that album has already seen over 20 million streams, has reached platinum in Ireland been a number one hit in Brazil. James made headlines last where when he launched the album into outer space because he considers it to be "out of this world." With the help of his two scientist pals, they managed to send his album on a four hour journey through the clouds and it ended up travelling 1,000km away. Tickets are still on sale but selling fast. Fans are advised to book early to avoid disappointment. Tickets are available by logging on to https://dolans.yapsody.com/event/book/336466/5299221 or by contacting the box office directly on 061 314483.